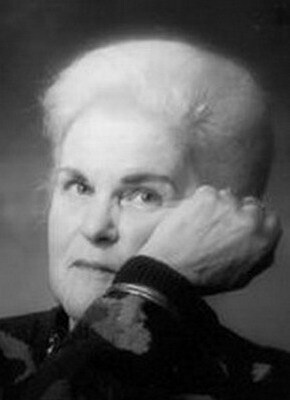 Prolific science fiction author Anne McCaffrey, "Annie" to friends and fans, died at home in Ireland last Monday, November 21, 2011. She is survived by her one daughter and two sons, one of whom is Todd McCaffrey, her collaborator on the most recent Pern books. To close, I will quote two others who wrote of her death, author Neil Gaiman and BlogCritics blogger Anna Meade. Tweeted Gaiman, "She was a wonderful goodhearted funny lady. Goodbye Annie. I'm glad I knew you." "She allowed us to fly. So ride the dragon's wings to your well-deserved rest, Anne. Pern awaits."